When the Talbot County Courthouse moved to what is now Easton from Oxford, Maryland. At the time of the relocation, the town of Easton was comprised of a single tavern and four homes. These early homes provided lodging along with food and drink to patrons who were tending to business in the area. In 1786, a new town was officially authorized and named Talbot but only two years later changed to Easton. 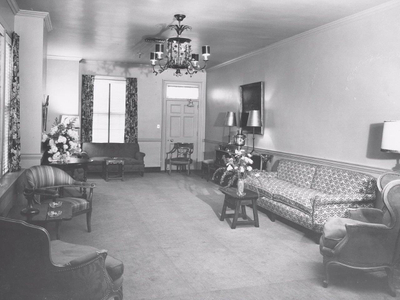 In 1891, a new hotel was erected on the site of the present-day Tidewater Inn. 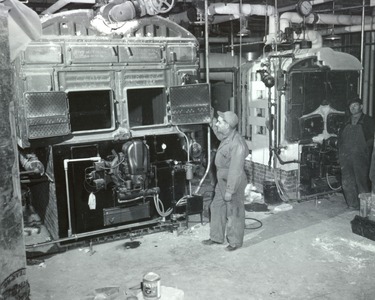 It operated under several names, most notably the Avon Hotel until it was destroyed by a fire in 1944. The destruction of the Avon Hotel left Easton without a major hotel for several years. 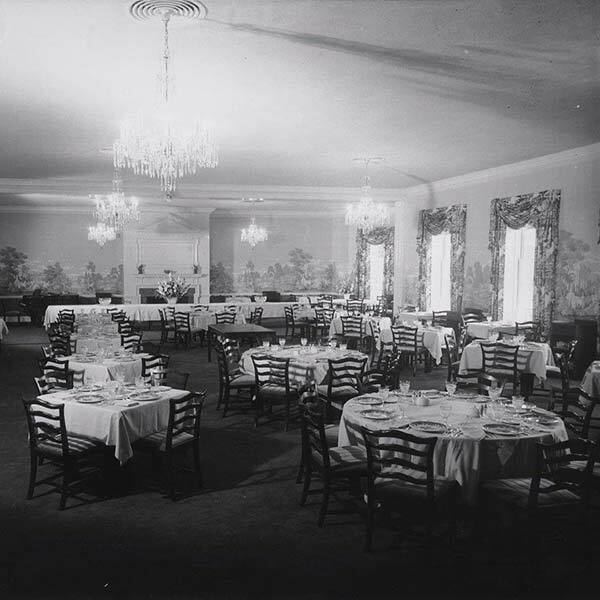 In 1947, A. Johnson Grymes broke ground on the Tidewater Inn which still stands today. 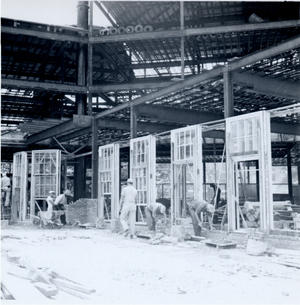 Due to postwar shortages of steel and plumbing, the Tidewater Inn took nearly two years to complete construction. 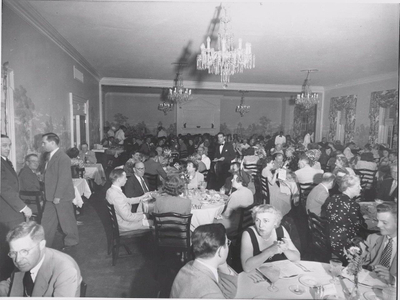 On September 3, 1949, the Tidewater Inn opened its doors to 4,000 guests to celebrate the Grand Opening of a building that has shown to have equal significance to the town of Easton as the Talbot County Courthouse. 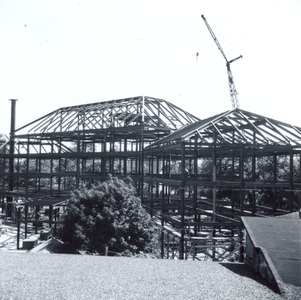 In 1954, an addition on the north wing added an exquisite ballroom and additional guest rooms. 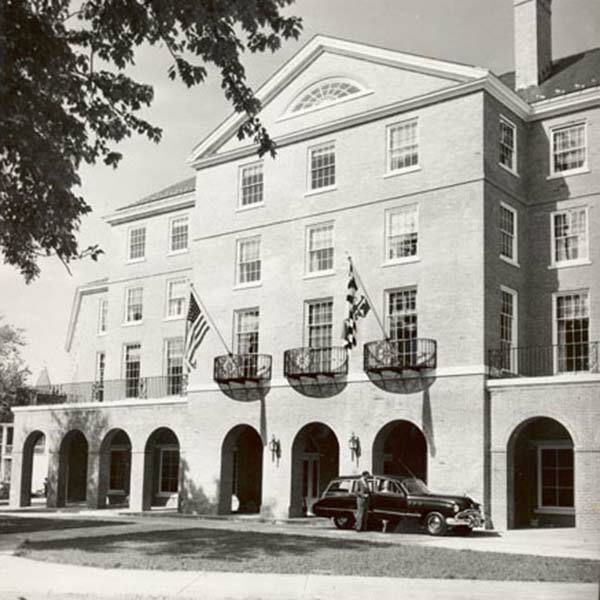 During this time, the Tidewater Inn served as a gateway to the Eastern Shore as new automobile transportation routes increased the volume of visitors. 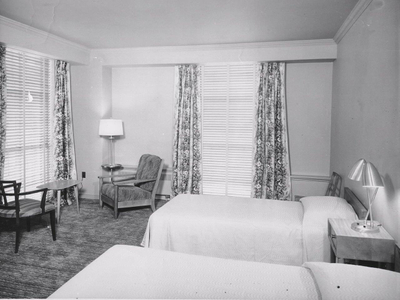 "The Tidewater Inn has had the opportunity to host many of the great names in America – Elvis Presley, Elizabeth Taylor, Bing Crosby, The Kennedy’s and Robert Mitchum to name a few." With the vision of a full restoration. 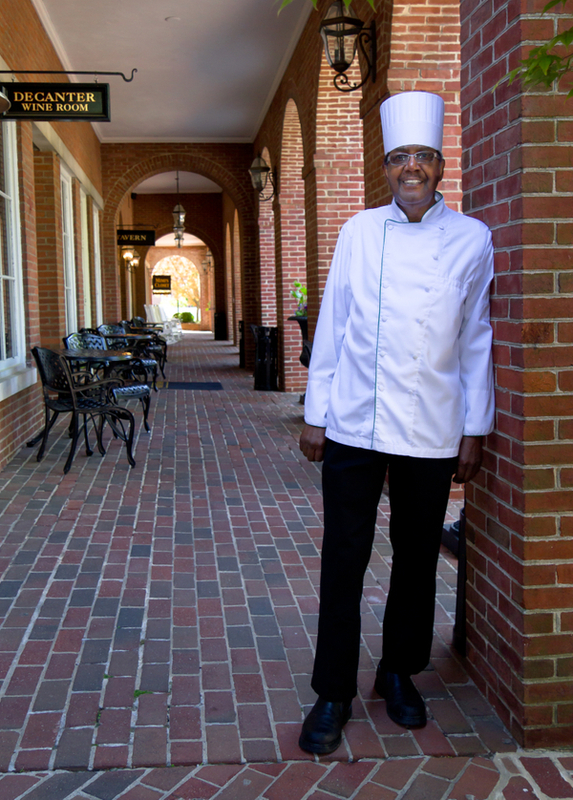 Due to the untimely passing of Josh Freeman, the Tidewater Inn was sold without his vision coming to fruition. In 2009, the Tidewater Inn was purchased under the direct ownership and management of John Wilson and Coastal South. 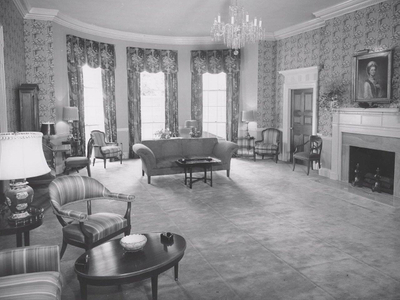 With a plan to recapture the Tidewater Inn as “The Pride of the Eastern Shore”, a plan was put in place to fully restore the Inn. 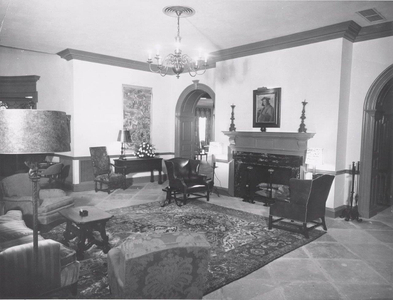 This extensive renovation began shortly after the sale and included the total renovation of all ballrooms, public spaces, guest rooms, restaurant and an overhaul of the heating and air system. Tidewater Inn’s ownership continues to make physical and operational improvements ensuring that we are offering the very best services and facilities to our guests. Combine soup ingredients in a large stockpot. Simmer until the meat is tender. Remove the turtle from the pot, strip the carcass of meat, and then dice the meat. Set aside. Strain the stock. Make the roux by melting the butter in a skillet over low heat, gradually sprinkling in the flour and stirring until the mixture is browned. Add the roux and diced turtle meat to the strained stock. Serve with sherry, if desired.